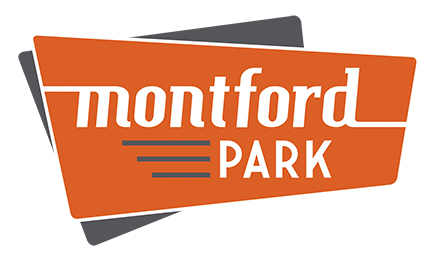 Download the Montford Park Logo (color) here. 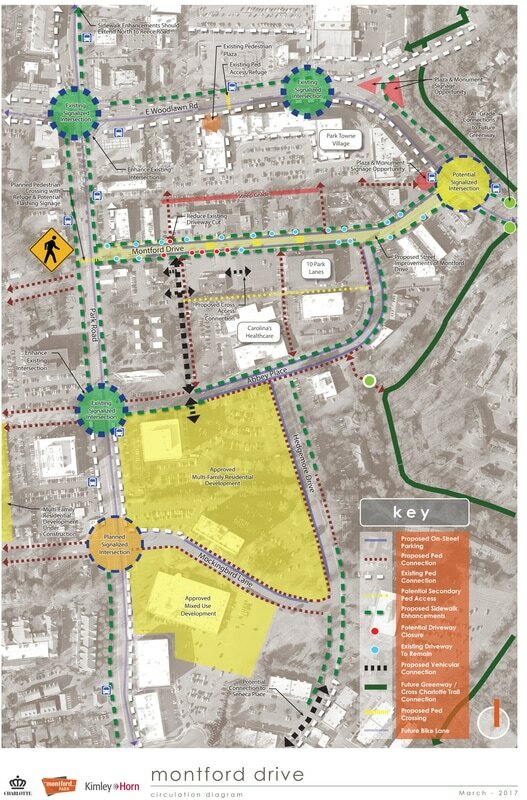 The neighborhood logo may be used by anyone so long as it follows the branding guidelines here, however the Montford Park Partners board has the right to request removal of logo use should it not follow the branding guidelines or it be harmful to the neighborhood. Additional versions of the logo are available, upon request.